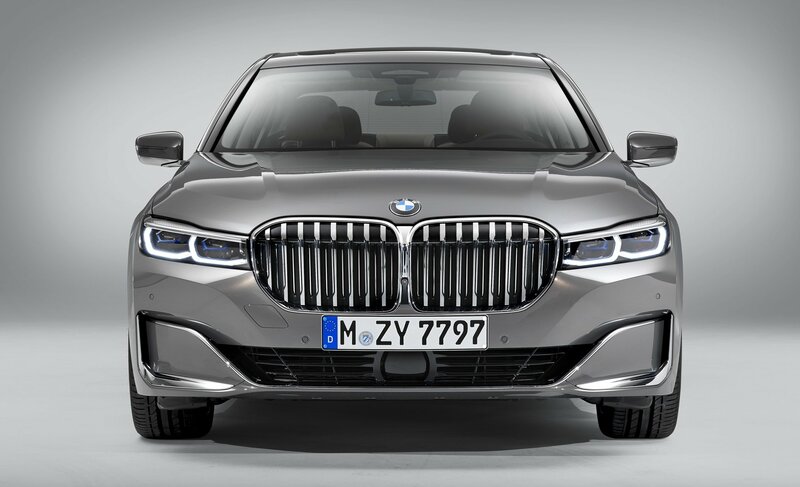 Iconic and instantly recognizable as the BMW kidney grille may be, it has been growing and growing with recent models to the point where now it’s become too big on some models – yes, I’m looking at you, facelifted 7-Series sedan. 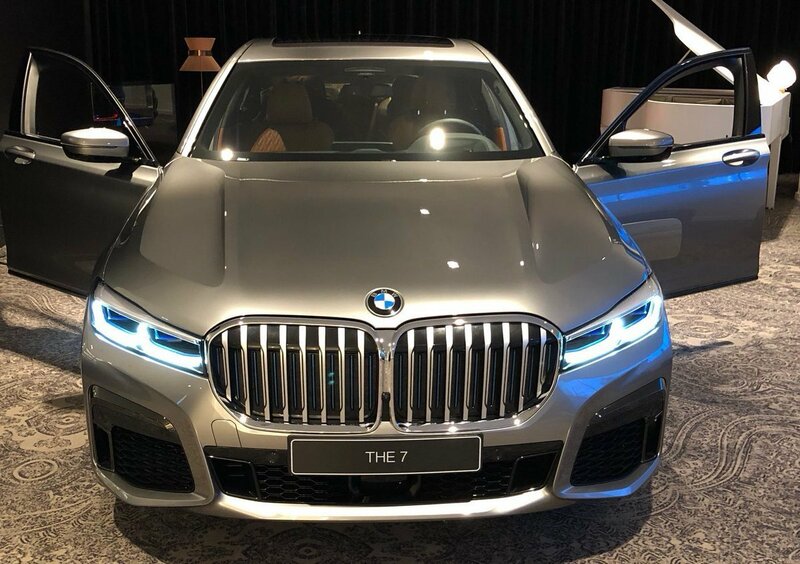 But the refreshed 7-Series is not the only culprit here, because the new X7 is too, as well as the new X5 to a lesser degree. 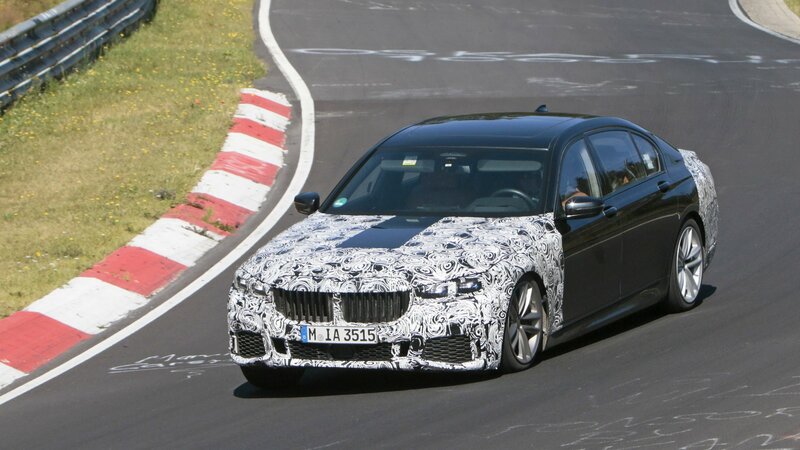 Continue reading to learn more about the 2020 BMW 7 Series. 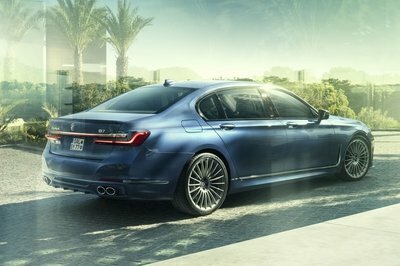 There are a number of different things about this particular 7 Series special edition that make it “special” in my eyes. The first and most important of it is its color because it’s a one-off. 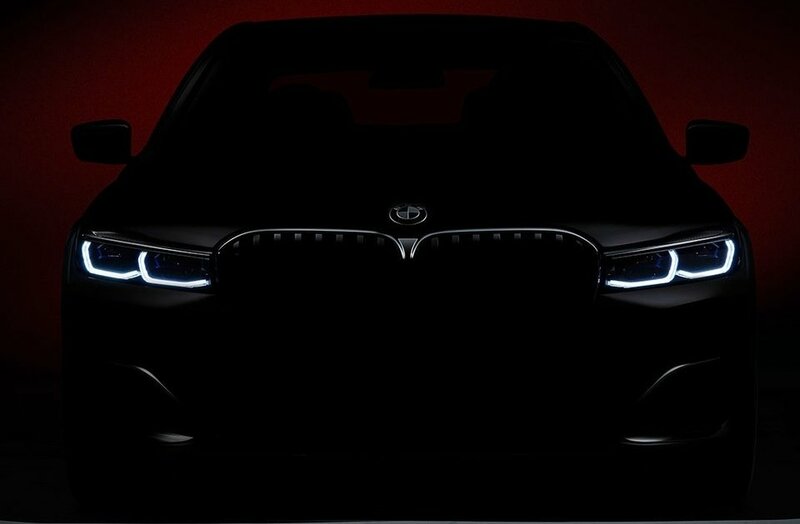 That means that no other BMW model will get this specific shade. BMW calls it “Frosty Black Metallic,” which it created by covering the base layer of metallic paint with a special matte varnish. This process, or “paint technology,” as BMW puts it, creates transformative properties in the paint giving it a unique shine under specific lighting conditions. BMW didn’t say what those conditions are but I suppose we can take their word for it. They’ve been doing this a lot over the years and they at least get the benefit of the doubt in this regard. Sport package. Same thing with the gloss black door handles and the gloss black boot lid. 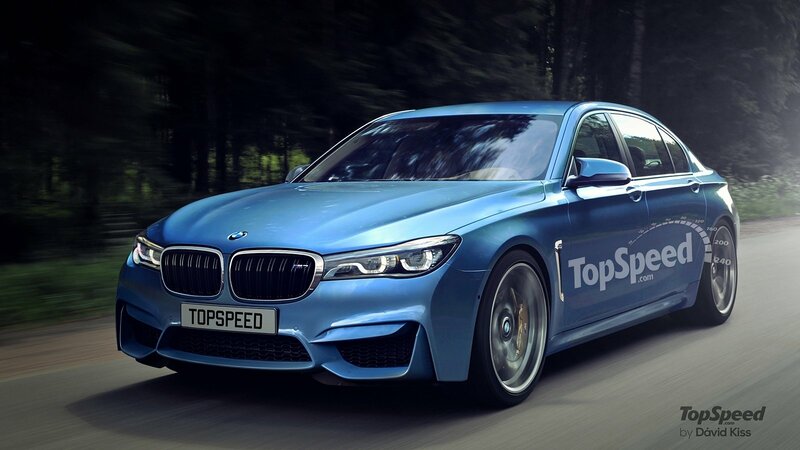 I suppose if BMW’s going to go to great lengths to create a one-off paint finish for a car, might as well use complementary pieces to make the whole thing shine as it did here. 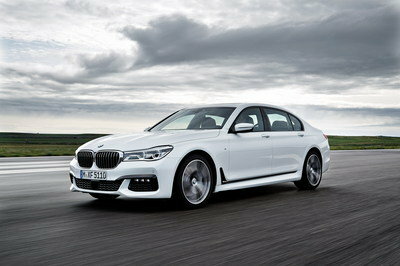 The 7 Series SE also comes with a new set of 20-inch forged, V-spoke 649 wheels from BMW Individual. 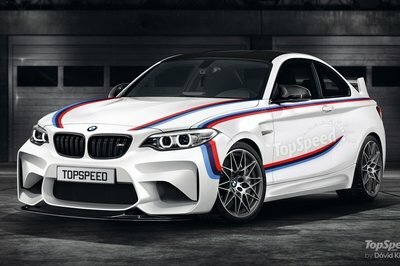 This wheel setup is unique in it of itself because this particular set of wheels can only be paired with the M Sport body kit. Now on to the tech side. 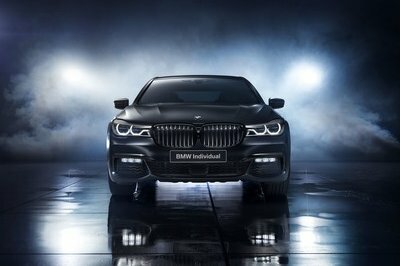 Seeing as the 7 Series Individual Black Ice Edition is exclusive to the Russian market, BMW need not worry about US regulations pertaining to the use of laser headlamps. 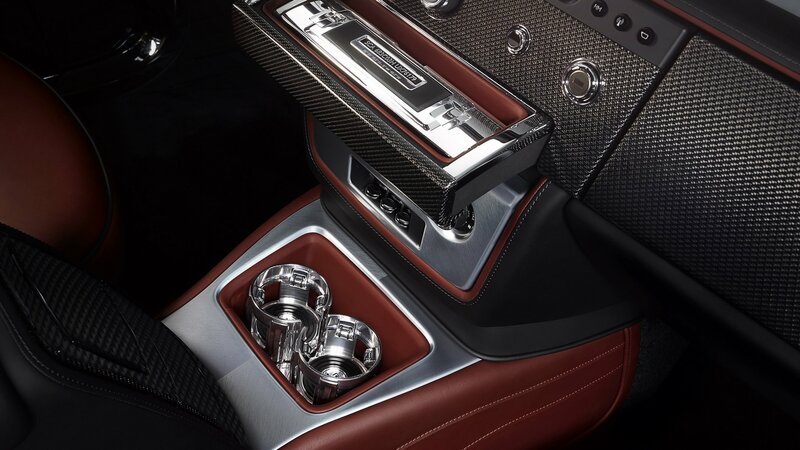 So the luxury sedan gets them. 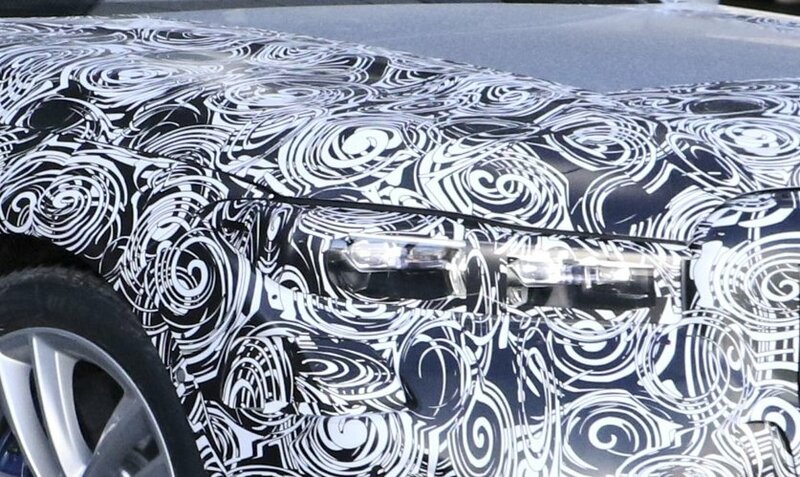 Also standard on the special edition sedan, among other things, are parking assist with a remote control module, a 360-degree vision system, and an Executive Drive Pro package with roadway scanning. Move to the interior, and you’ll be greeted by a continuation of the stealthy theme that Bimmer seems to have adopted for this SE. 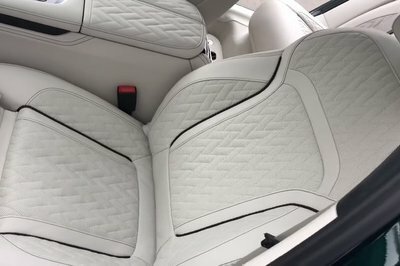 The cabin itself is dressed up in Nappa Black leather trim to go with a BMW Individual trim that’s finished in Black Piano lacquer. 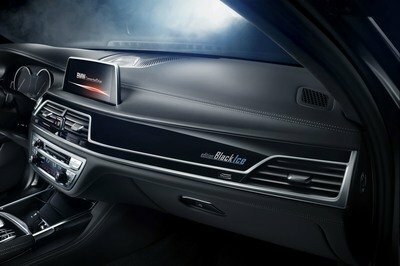 The upholstery also gets Anthracite Alcantara, and the whole black-on-black theme continues with the BMW badge sporting this color scheme. A “Black Ice” badging on the passenger dashboard is the cherry on top of this proverbial sundae. 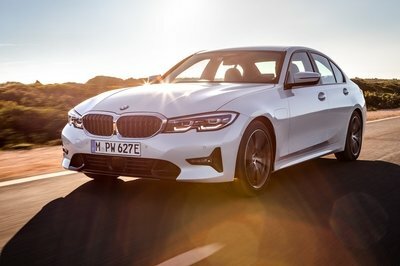 BMW made no mention of how much the 7 Series Individual Black Ice Edition is going to cost. 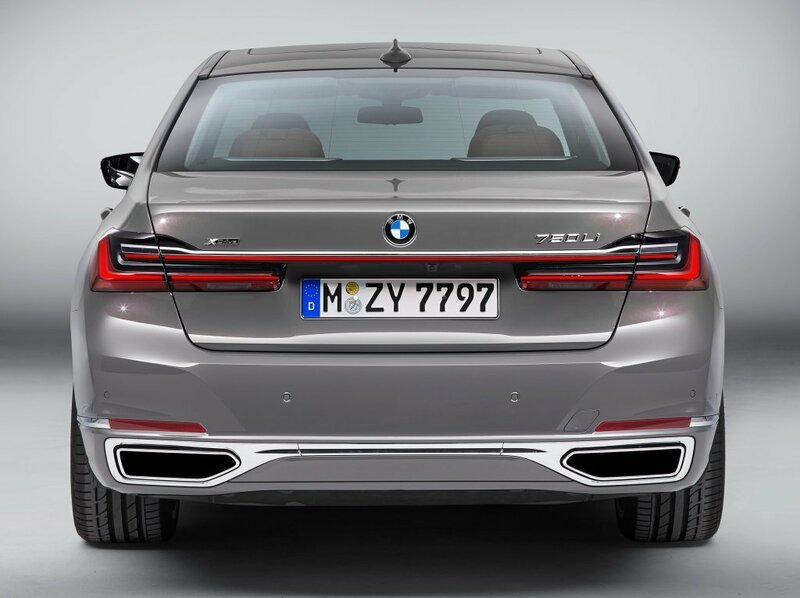 That said, we can at least point to the pricing of the standard 7 Series for reference, which in this case adds up to $84,000 for the base 740i model and $97,000 for the 750i. 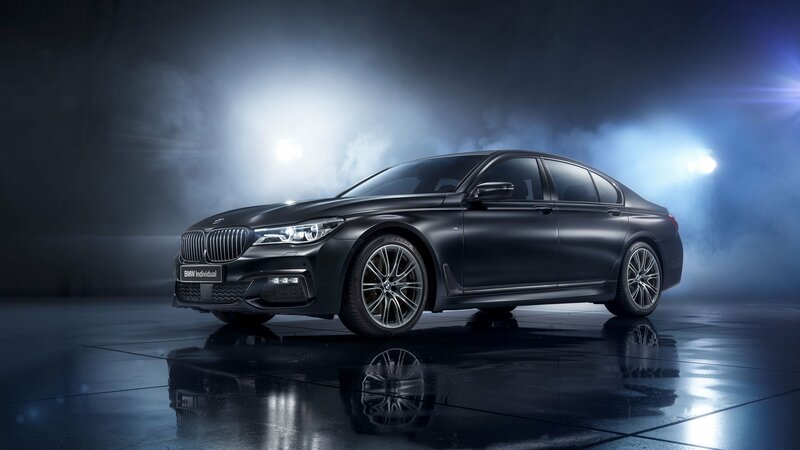 That means that with all the work BMW put into turning the 7 Series Individual Black Ice Edition into a true SE, it should cost somewhere in the $110,000 range, maybe even more. Not that it matters since we’re not getting it here in the US, but if any of our friends in Russia are interested in getting one, they better get their checkbooks ready. This special edition Bimmer isn’t going to come cheap. 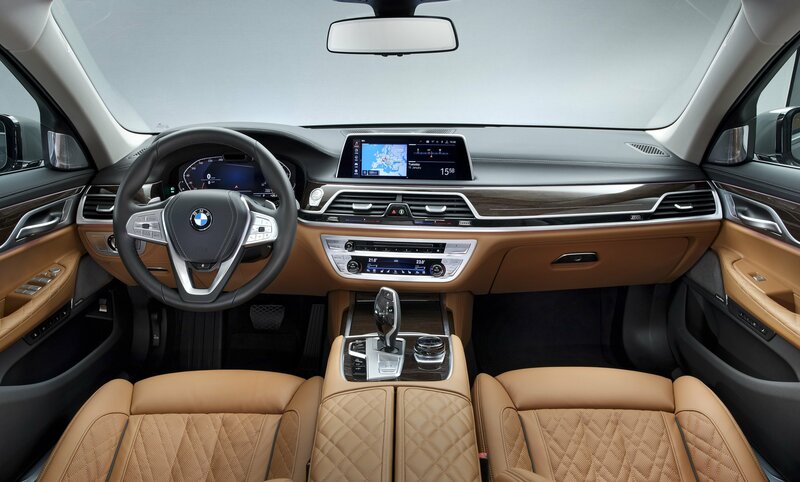 Read our full review on the 2017 BMW 7 Series. When you destroy three BMW in a few years it’s pretty obvious that you have a big problem with the brand. 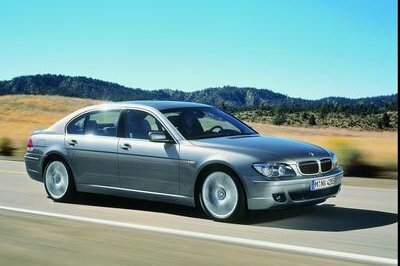 His issues with the German automaker stretch back to the late 2000s, when apparently BMW dealers refused to fix the rattling and jolting he was experiencing while changing gears in this M6. Hadi claims that he wrote to Italian BMW workshops, but they said nothing was wrong with the car, while the carmaker’s team in Munich was unresponsive to his complaints. As a result, he decided to smash the car during the 2013 Frankfurt Motor Show. He did it again the next year and then set another car on fire in 2015, before burning the 7 Series in 2017. 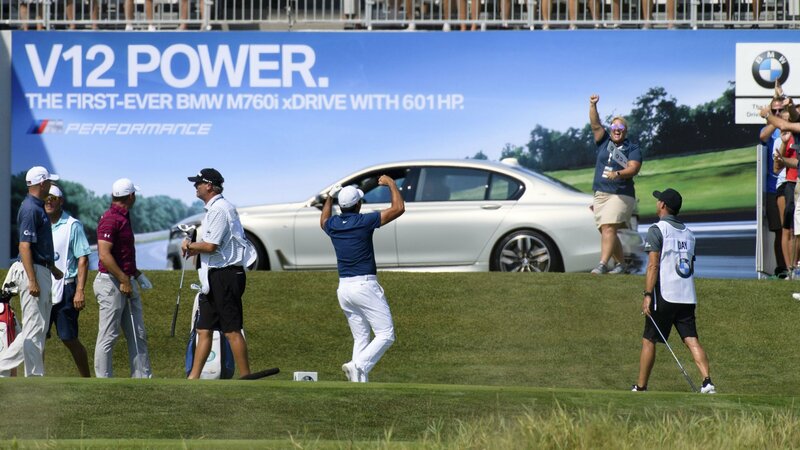 But as it turns out, BMW is simply ignoring him. 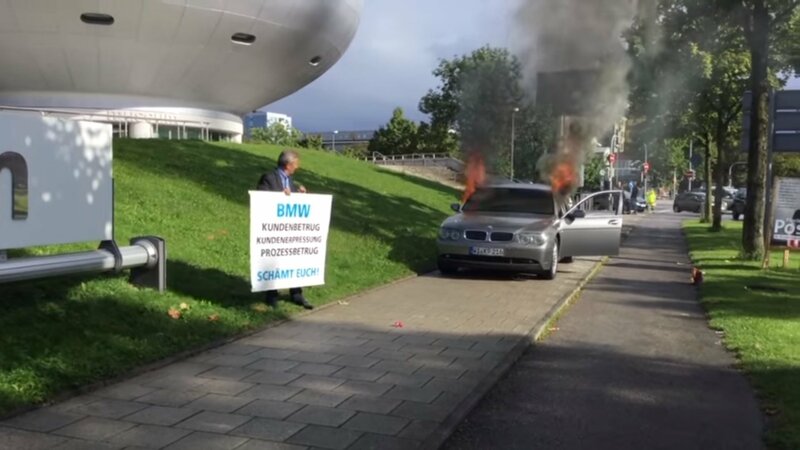 Drawing a conclusion is impossible here, mostly because we do not know the full story behind the owner’s rage and BMW’s lack of action, but it’s pretty clear that billion-dollar companies do not respond to such savage acts. 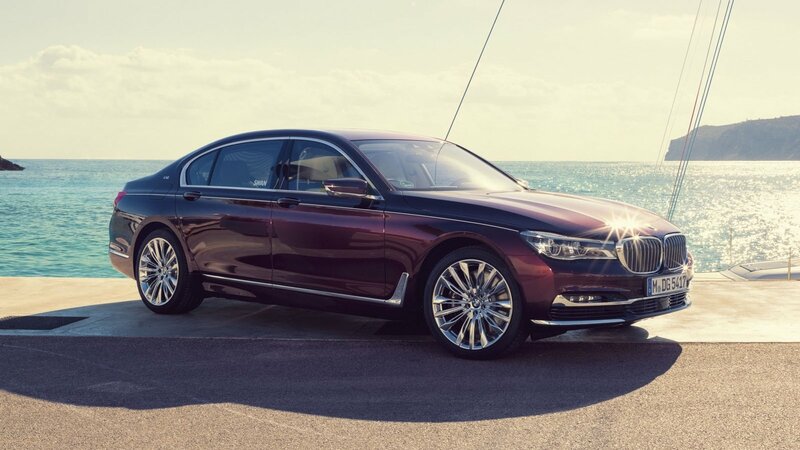 Read our full review on the fourth generation BMW 7 Series. 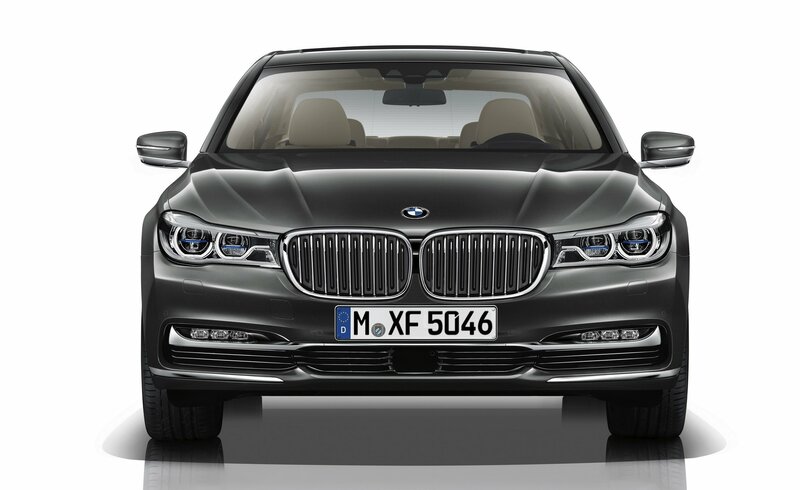 Read our full review on the current BMW 7 Series.